ShowBiz Software has been awarded funding from the KEEP+ programme to support further enhancements in 2019. This includes improving the self-service registration process, providing a central show portal and enabling the software to operate in international markets. KEEP+ provides businesses with flexible opportunities for innovation with a focus on the development of new products and services. 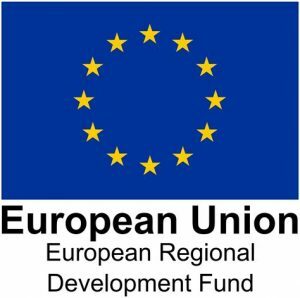 The funding is provided by the European Regional Development Fund and was facilitated by project lead Anglia Ruskin University.